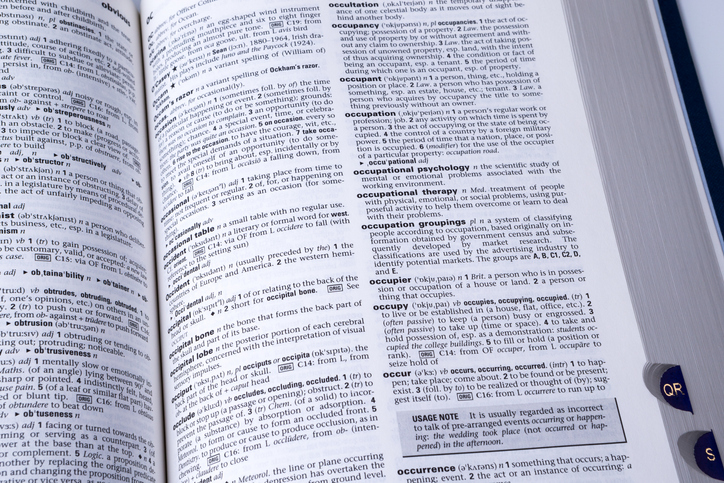 One of the key indicators of students’ success in school, on standardized tests, and in life, is vocabulary. The reason for this is simple. The knowledge anyone has about a topic is based on the vocabulary of that information, according to Teaching the Critical Vocabulary of the Common Core. 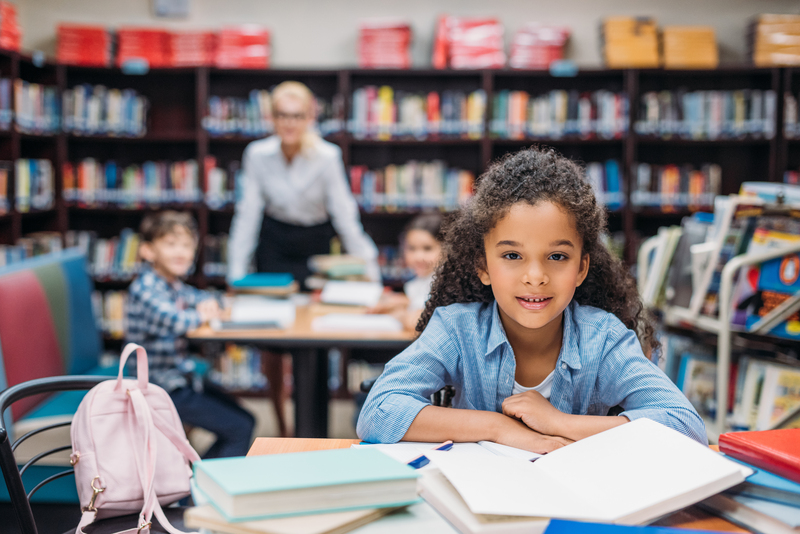 For example, when a student first reads a sentence, they make connections by looking at the words and using their background knowledge to further understand the context and information. Interestingly enough, a child’s vocabulary size approximately doubles between grades three through seven. In fact, research shows that an average student is likely to learn 3,000 new vocabulary words each year, if he or she reads between 500,000 and 1 million running words of text a school year (Teaching the Critical Vocabulary of the Common Core). Knowing these years are critical stages of development and that children have the ability to absorb as many as 3,000 words per year, it is important that children are getting the stimulation and motivation they need to continue expanding their vocabularies. When it comes to learning new vocabulary, if students aren’t motivated or engaged, it is difficult to improve their academic achievement, no matter the teacher. Outside of spelling bees and reading, there are more effective, motivational tools that boost vocabulary and challenge learners. WordMasters Challenge™ is one of them. The analogy-based competition requires students to complete 20 analogies based on vocabulary words they have studied. Learners must not only have a complete understanding of the vocabulary but they also must use their reasoning to figure out the relationships between the words. This non-traditional approach to teaching vocabulary requires students to develop a deeper understanding of the words, thus increasing memory and comprehension. With WordMasters Challenge™, teachers have the creative liberty to teach the vocabulary words however they wish. With hundreds of fun games to choose from, students are more engaged with the material because they know their mastery of the vocabulary will be put to the test in a competition that includes nearly 150,0000 students from across the globe. Take it from a fifth grade student who was one of the 60 fifth-graders nationally that earned a perfect score in one of the three competitions . After practicing games in the classroom and studying the vocabulary words at home, the student’s hard work paid off and made headlines. This new way of learning vocabulary not only deepens learners’ creative and critical thinking skills, but also motivates them beyond the standard classroom curriculum through the practice of analogies. With hundreds of games and tools developed and shared by WordMasters Challenge™ teachers, the possibilities are endless when it comes opening students’ minds to new vocabulary. Are you ready to help your students learn 3,000+ words a year? Make it fun and boost their academic achievement with WordMasters Challenge™. Lisa Lombardi is the President of WordMasters Challenge™. For more information, please visit https://www.wordmasterschallenge.com/.